If you’re buying for a smartphone junkie or someone who’s getting a new device for Christmas, check out our smartphone accessories gift guide and find something they’ll love. 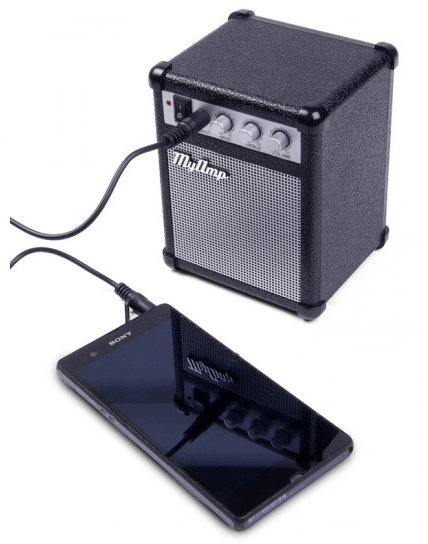 This battery-powered speaker plugs into any smartphone via the 3.5mm audio jack, and comes in a cool retro amp design. There are bass, treble and volume controls so they can blast out music to their liking, pretty much wherever they are. 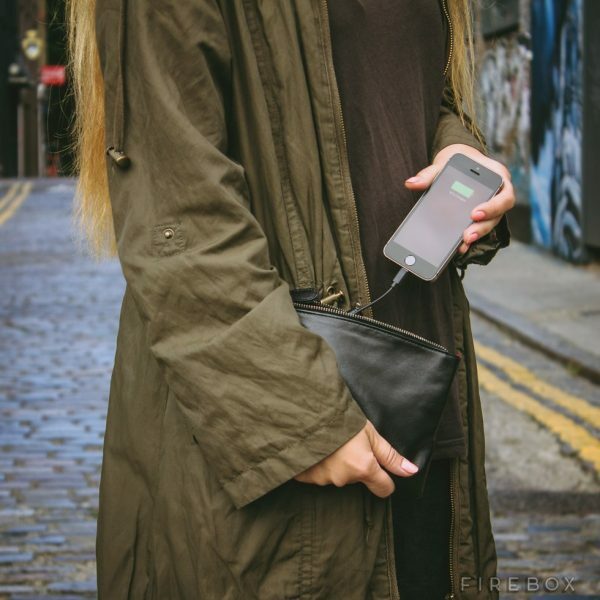 This stylish PU leather clutch purse comes with a power pack and charging cables built in, so you can easily and discreetly charge your smartphone on the go. This site has plenty of customisable phone cases available, and this one’s a great pick. Choose one of their favourite Instagram photos and personalise the text to suit — just make sure you get their phone model right before making a purchase. 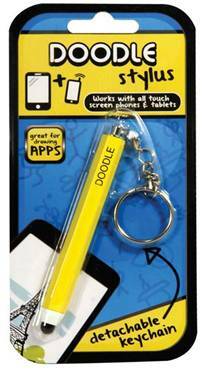 This novelty stylus is perfect for Draw Something addicts. It makes a great stocking filler! 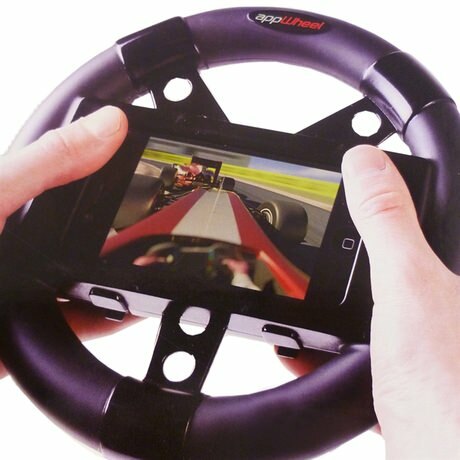 Enhance their racing game experience with this steering wheel accessory, which makes navigating tracks on apps like Asphalt 8 and Real Racing 2 easier and more fun. 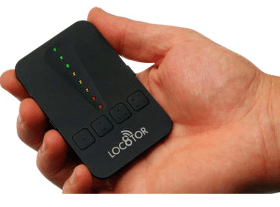 If they’re always misplacing their phone, get them this mini tracking device. It can be used to locate tags (two included) up to 400 feet away, using audio and visual clues to guide you within 25mm! Another great stocking filler, this novelty phone stand makes it easy to enjoy movies and more hands-free. 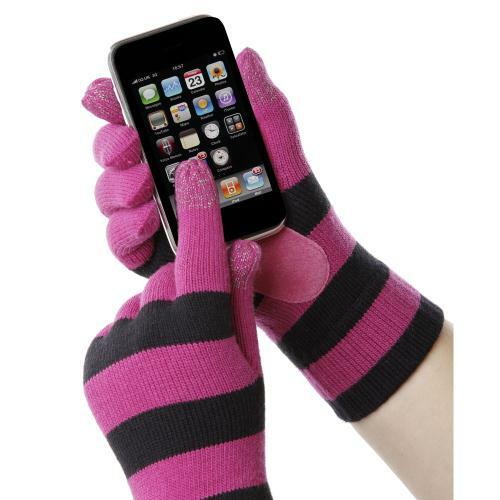 These gloves will keep your giftee’s hands warm while allowing them to navigate their touchscreen phone. They’re perfect for anyone with a smartphone this winter! A variety of designs are available. 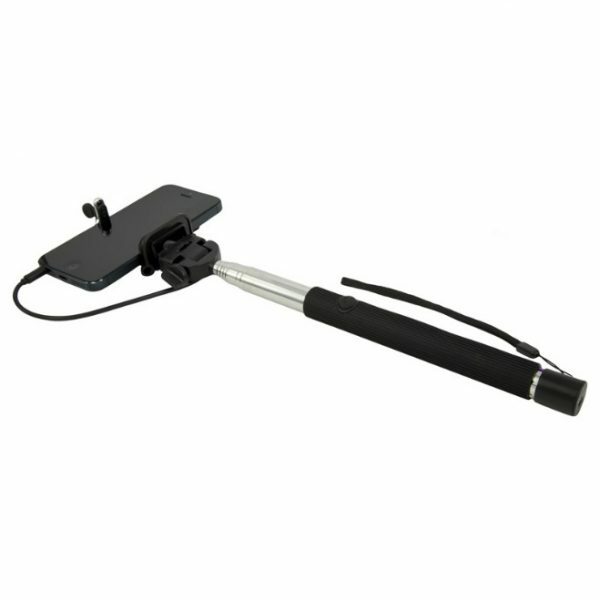 If they’re always posting selfies to Instagram and Facebook, they’ll love the Click Stick: it allows you to frame the perfect selfie without getting arm ache! 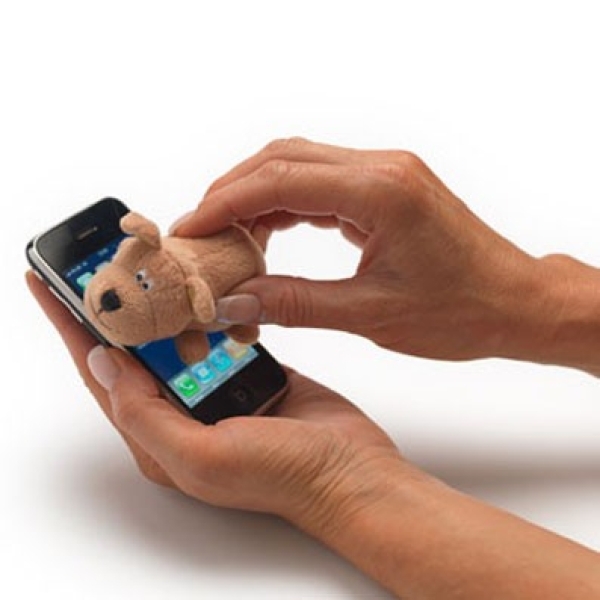 They can keep their smartphone display clear of fingerprints and other grime with this cute screen cleaner. As well as the puppy, you can get panda and pig designs!